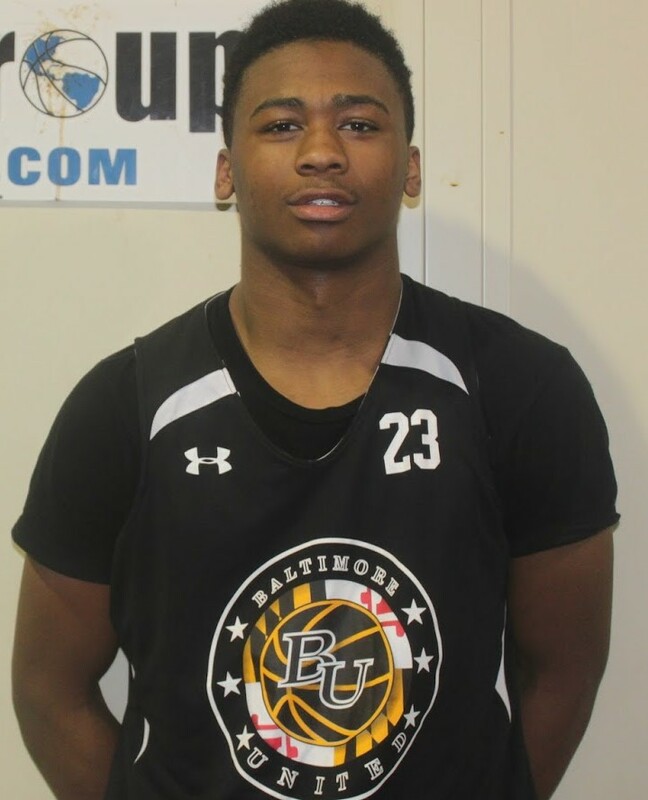 BASKETBALL SPOTLIGHT NEWS: Toles Takes Off At The Clash! Jordan Toles is one of the best shooting guards in the country and showed off his athleticism at the Clash For the Cup while finishing this dunk off against the New York Gauchos. Toles helped his team Baltimore United reach the finals against Team Takeover. Stay tuned as we bring you more top players from the Clash For The Cup.